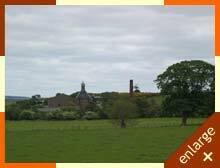 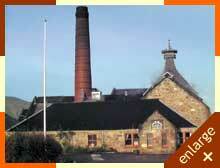 One of the oldest working distilleries in the industry. 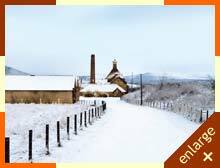 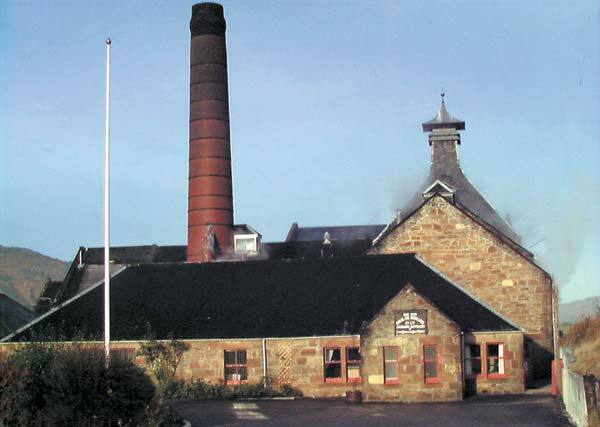 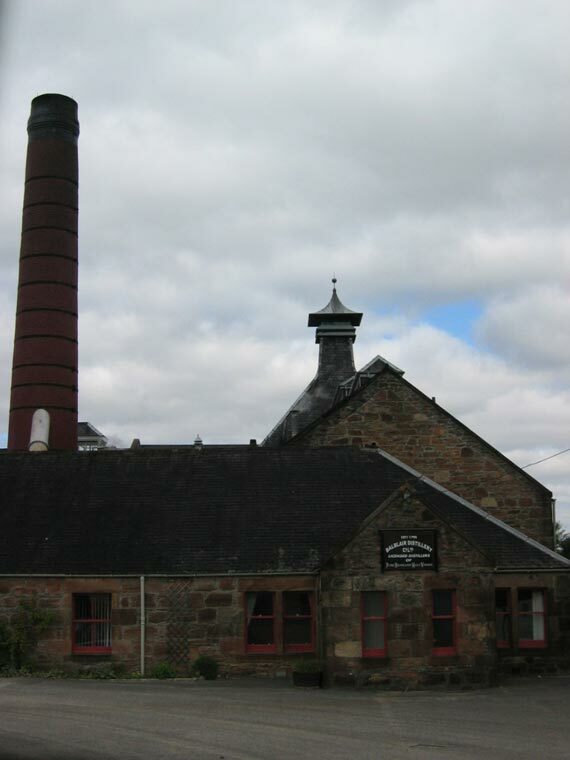 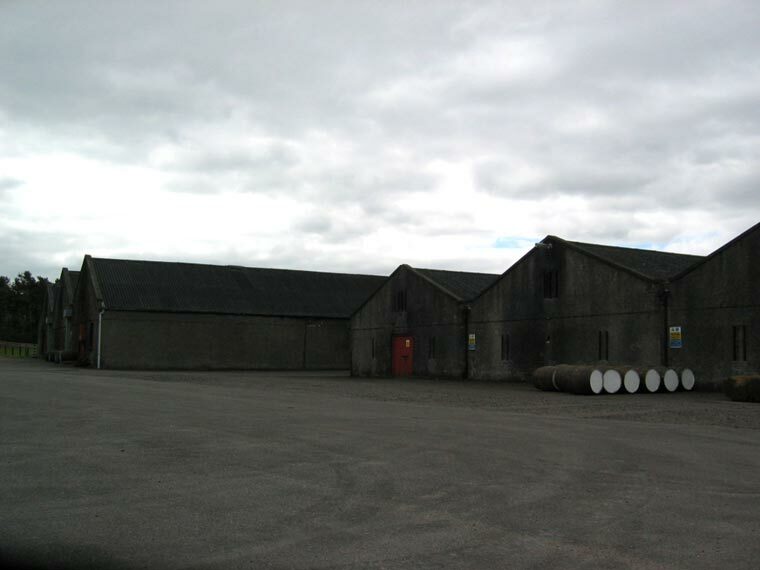 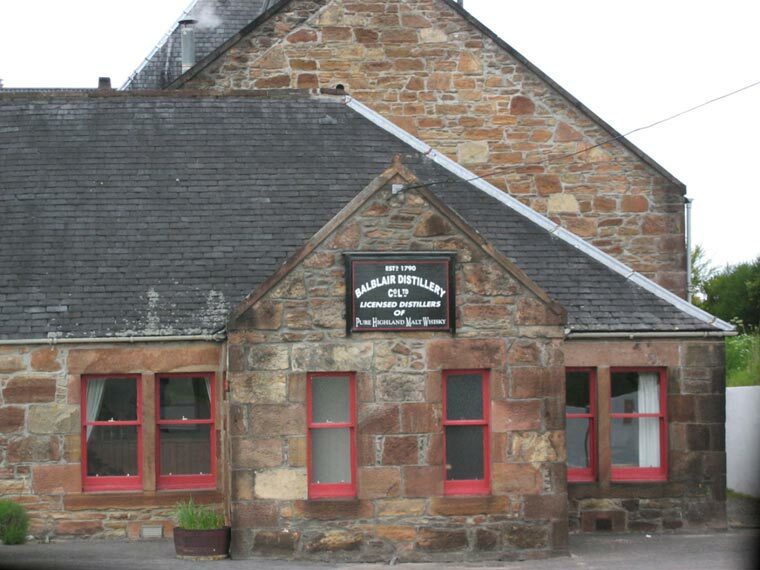 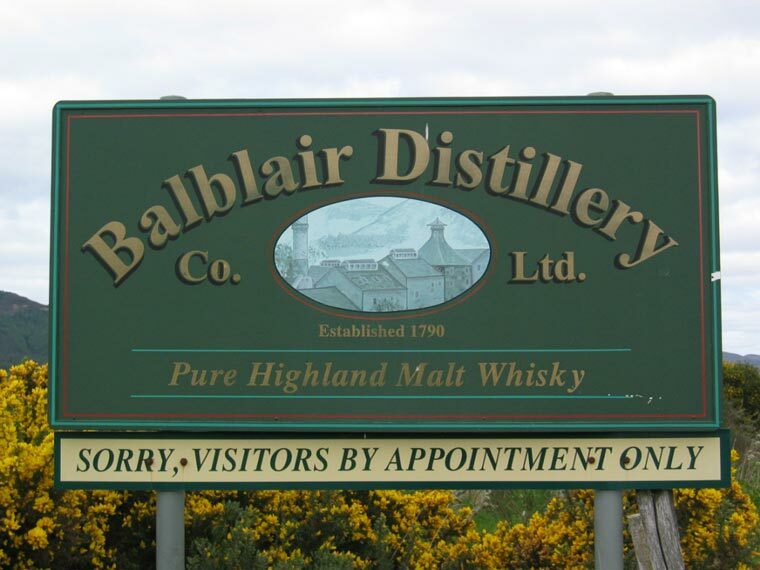 Founded in 1790, Balblair is among Scotland's oldest distilleries. 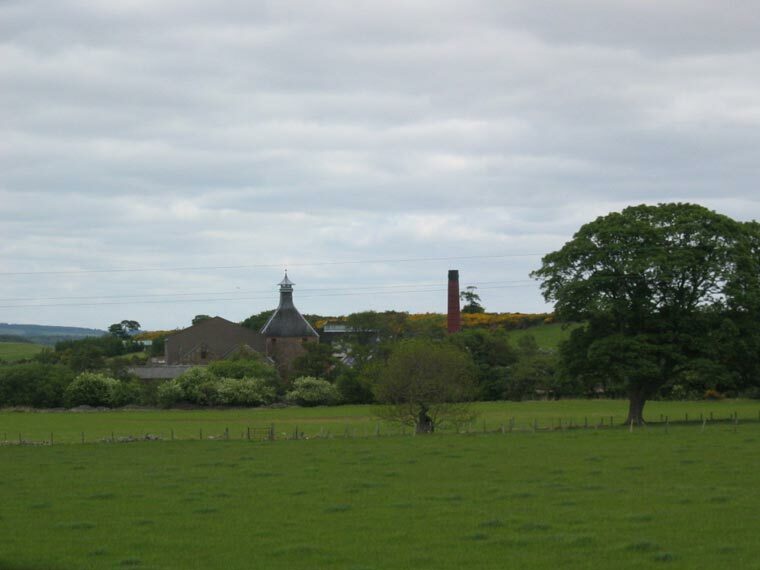 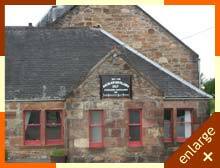 It is situated in one of the most beautiful parts of the country, where the Ross-shire burns flow down the Struie Hill to the farmlands of Edderton, the "parish of the peats" and down onwards to the shores of the Dornoch Firth. 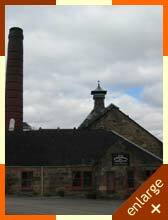 Limited edition cask strength single malt. 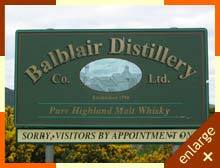 Each bottle is individually numbered and packaged with a miniature and an authentic nosing glass.